Fine. 1601515731 Crisp pages and tight binding. Light shelf wear on cover. Very Good Condition. Former Instructor's Review Copy. Minor shelf wear to cover with slight curl from storage. Text appears clean on bright, crisp pages and binding is solid. 152 pages. Multiple copies available this title. Quantity Available: 2. Shipped Weight: Under 1 kilo. 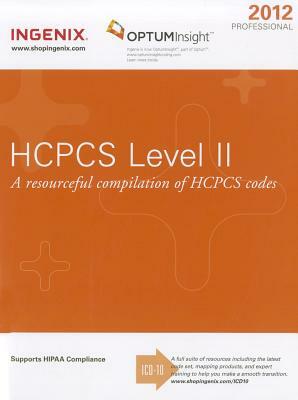 Category: Medicine & Health; ISBN: 1601515731. ISBN/EAN: 9781601515735. Pictures of this item not already displayed here available upon request. Inventory No: 1561028823.